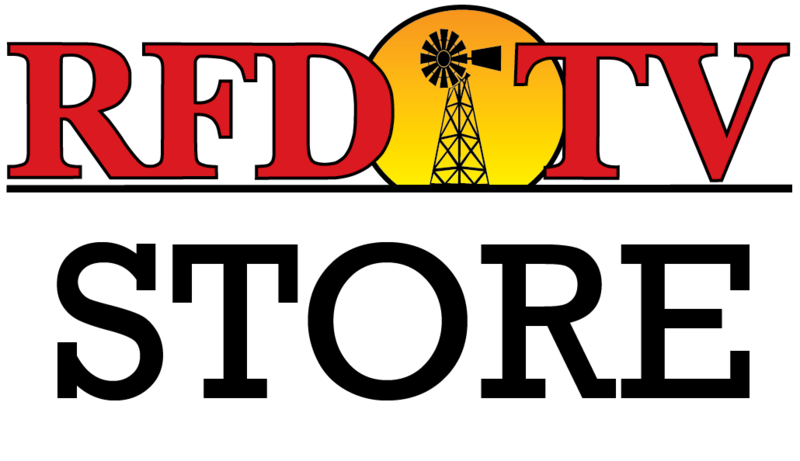 RFD-TV President and Founder Patrick Gottsch appears live (originally aired Thursday, May 12) to discuss new shows coming to RFD-TV and answer viewer questions about expanding RFD-TV programming. He also recaps the progress being made on our fight to protect rural & senior, family-oriented programming on RFD-TV. Read more about the FCC’s decision to consider a Notice of Inquiry here and here.